NRW is the civil and mining contractor of choice for many of the leading mining companies in Australia. Having worked in Western Australia’s Pilbara region, the Northern Territory and coal rich Queensland they create value for all clients through the safe and efficient delivery of civil construction projects and mining services. In recent years NRW has significantly expanded its service offerings and now has extensive capability in contract mining, civil earthworks and concrete, across a range of commodities. Throughout history, there people have been the constant basis of success and they invest heavily in their growth and development and keeping there teams safe at all times is paramount. Their business is built on there people, their combined passion and underlying commitment to be Australia’s contractor of choice. 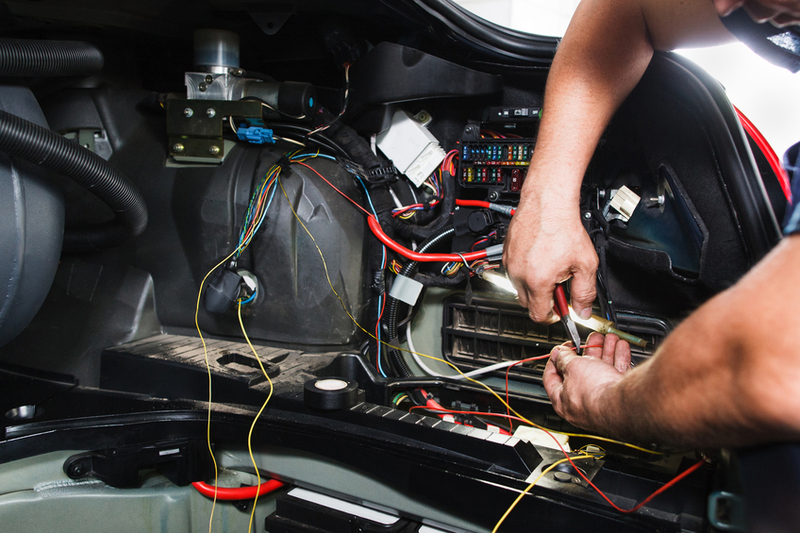 NRW now require the services of suitably qualified and experienced Auto Electricians to join mining project in the Gascoyne region. It is expected that you will be a safety conscious and focused professional who is reliable and committed to your work. NRW is an Equal Opportunity Employer and they strongly support diversity in their workforce. Applicants from a wide sector of the community including women and indigenous cultures are encouraged to apply.